I am very excited to begin our fifth year at Rock Ridge High School. 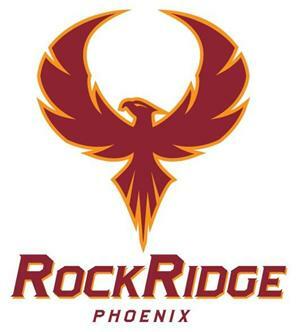 I was an assistant principal at Broad Run High School for four years before joining the Phoenix team. Prior to becoming an administrator I taught for fifteen years, including twelve at Broad Run where I was the Social Science Department Chair for seven years. I taught seventh grade social studies at Horseheads Middle School in Horseheads, New York for the first three years of my career. I am a graduate of the State University of New York at Geneseo where I earned a Bachelor of Arts degree in History and Certification in Secondary Education. I earned a Master of Science in Education degree at Elmira College. I earned my administration and supervision endorsement from George Mason University.